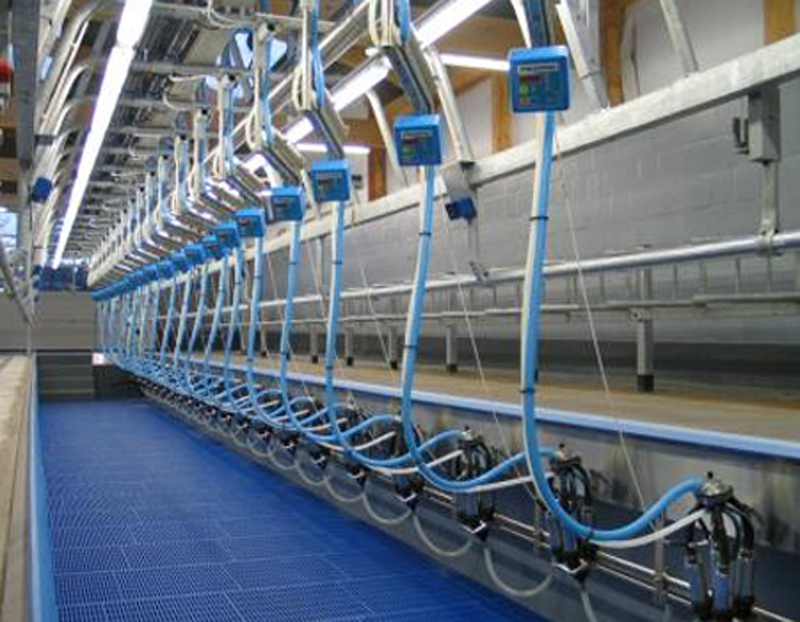 Both large and small farms have come to rely on our knowledge and dependability, especially when dealing with complicated installations. 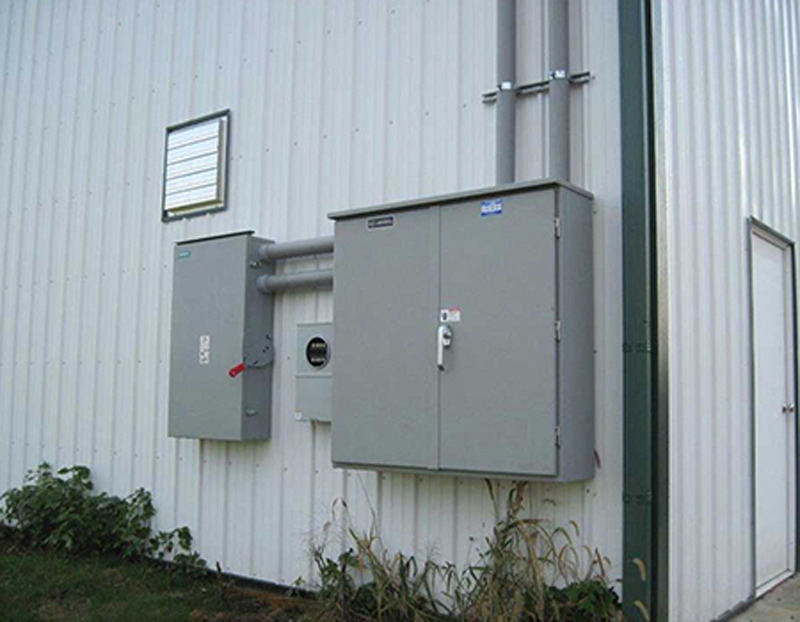 A large part of our business is installing electrical systems in agricultural settings. As a company, we have committed a large percentage of our resources to the agricultural community. Viking Electric takes pride in our knowledge of the agricultural industry and the integrity with which we treat our customers. 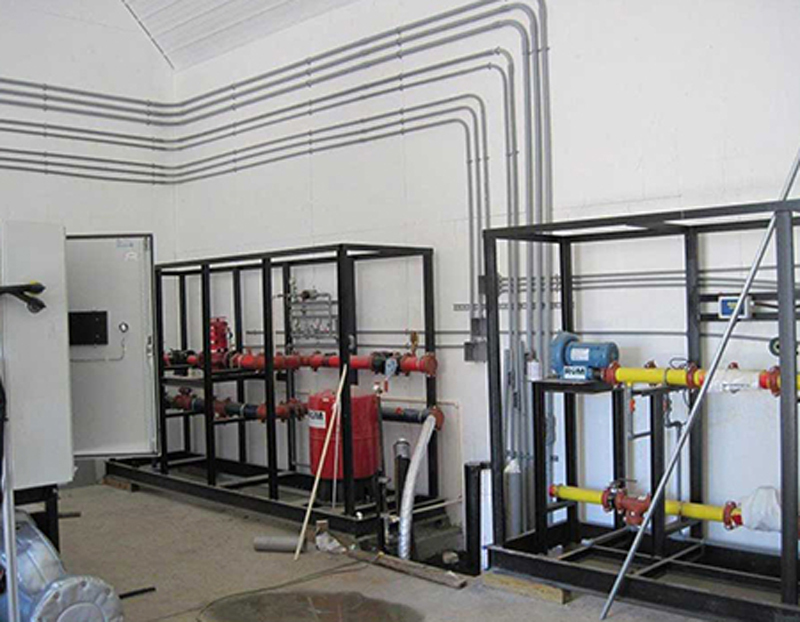 We have over a decade of experience understanding regarding the unique challenges and maintaining the electrical systems for local farms and agricultural programs. 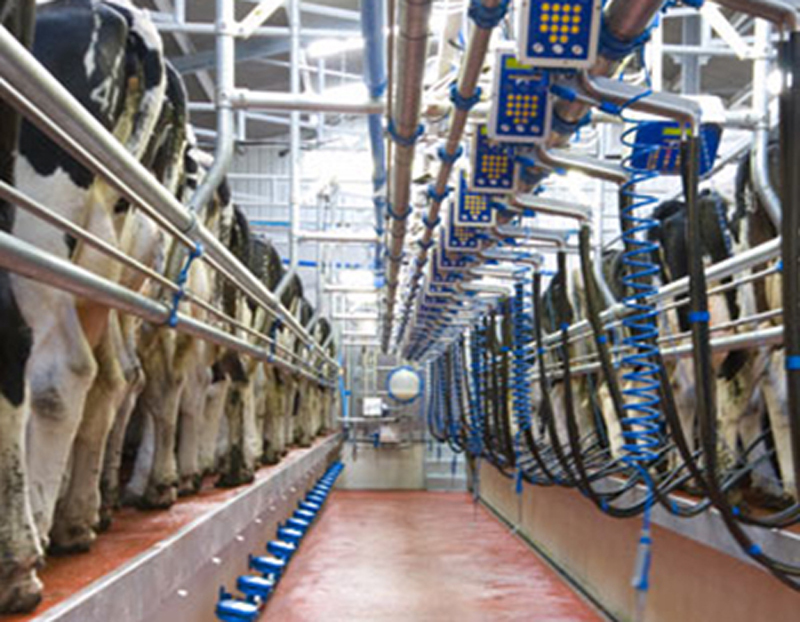 With the complexities of industrial & agricultural electrical systems you need as electrical contractor with the experience and qualifications to deliver electrical services correctly and safely. At Viking Electric we utilize work practices that not only meet industry standards but exceed them. We maintain our qualification and training to provide services that allow us to stand above our competitors. Our team knows what it takes to power a successful farm operation. We can help provide a supply of energy to any building or storage facility that a midwest farmer needs. 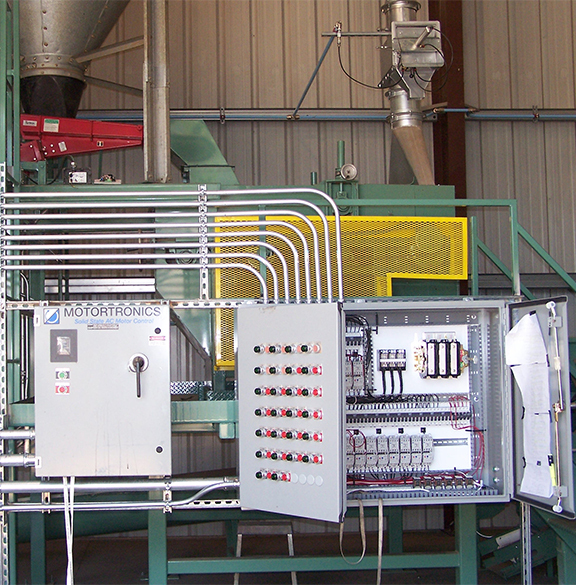 Whether you’re installing a grain dryer or putting up a new shop, we can help run the power to keep your operation moving forward. Times have changed and agriculture has become extremely complex. Viking Electric services all agricultural needs. From single family farm operations to complex commercial farming systems with multiple building sites. Viking Electric can inspect your farm or ranch’s agricultural electrical system and offer upgrade solutions that will save your facility energy and money. Agricultural operations, farms, and ranches cannot exist without electricity to operate water pumps, irrigation systems, and storage facilities. Efficient lighting and control systems conserve energy. 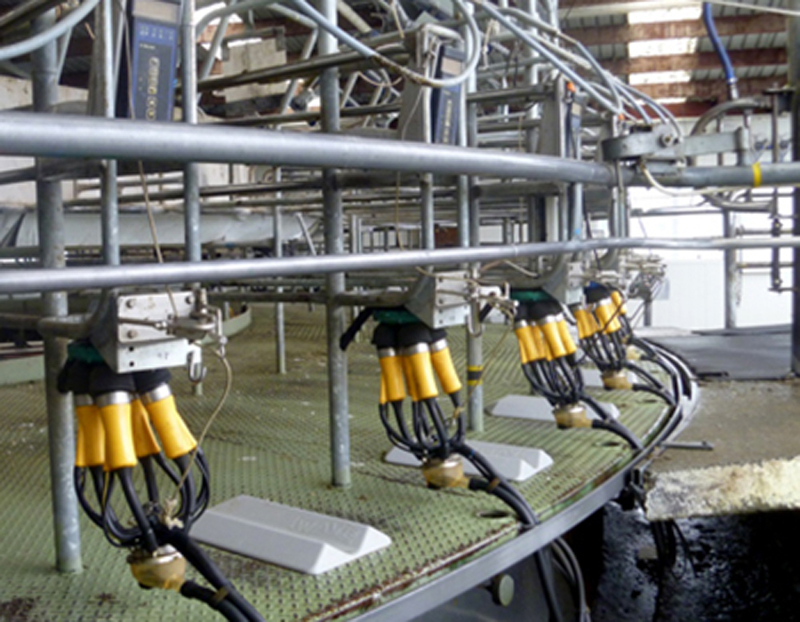 It is imperative that farms and agricultural operations have well-maintained and operating electrical systems at all times in order to run smoothly and efficiently. 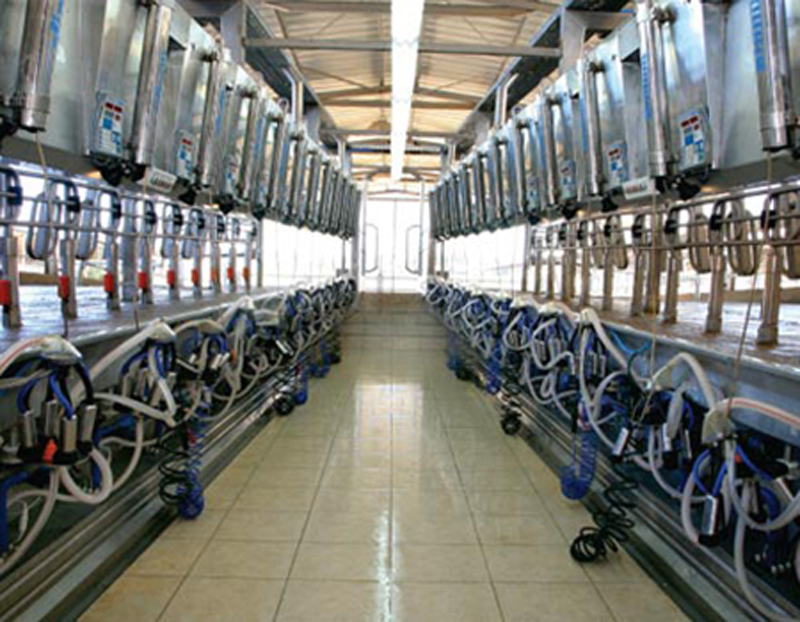 All types of machinery require electricity, such as: storage facilities, water pumps, and even irrigation systems. It is necessary to have both economical and useful lighting in outbuildings in order to save energy and cash. 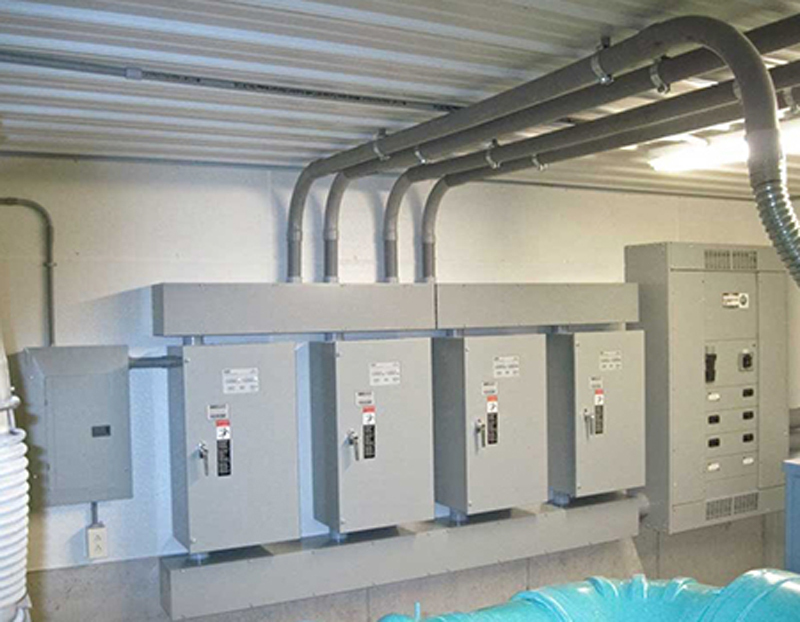 Viking Electric can perform audits on your current system to ensure that you are getting the maximum in energy savings. 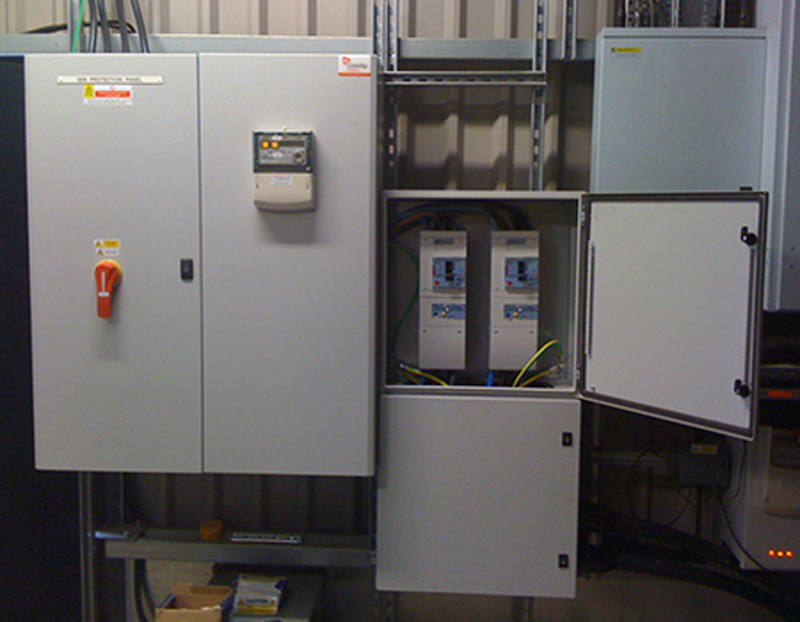 Viking Electric can not only assist new operations in creating a system that will be efficient and helpful for business, but we can upgrade and restore old systems to the same. It’s our job to make sure that all systems are running safely and we take that job seriously. We are licensed, bonded, and certified so you have one less thing to worry about when hiring a professional electrical contractor to assist you. We will always respect your schedule and property and take your business seriously. 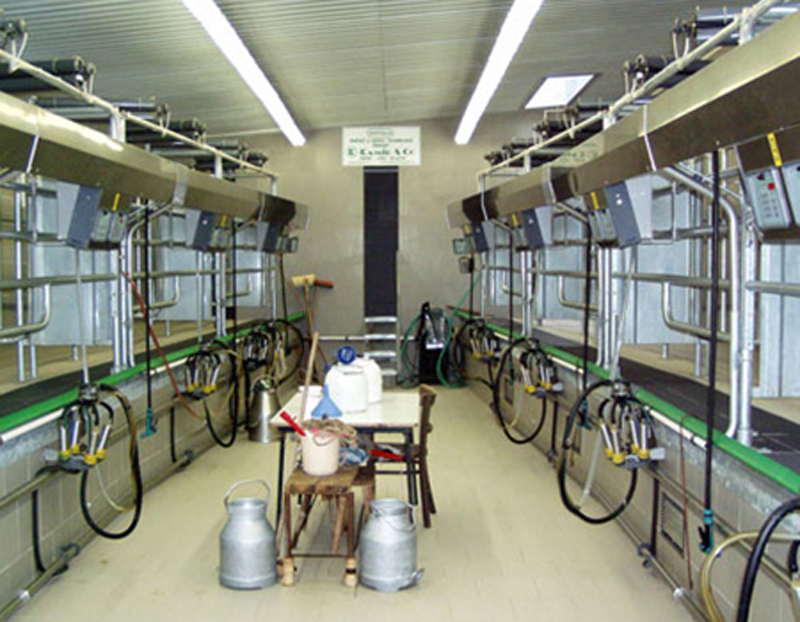 We can handle most any farm or agricultural electrical project and have specialized in the following services.